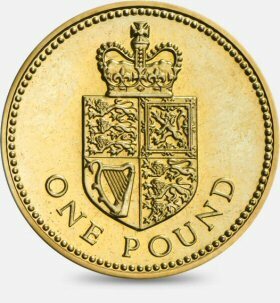 £1 coin valuation page which shows the current value of rare coins to a collector. 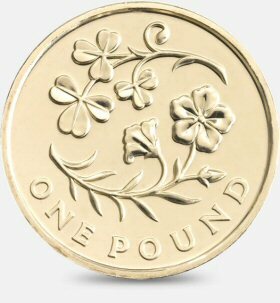 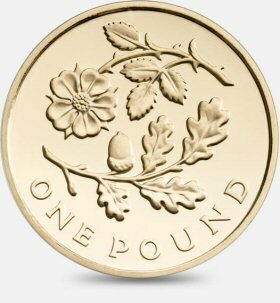 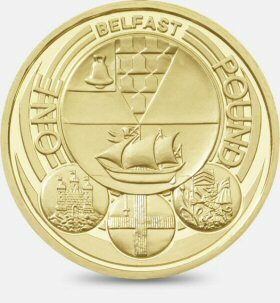 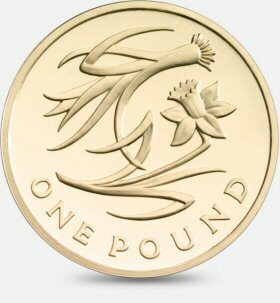 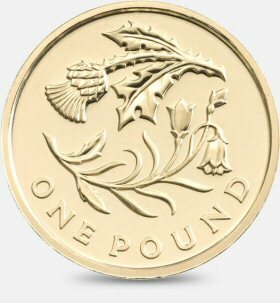 Value ranges are based on recent sales of 1 pound coins on the UK eBay website as an auction or buy it now. 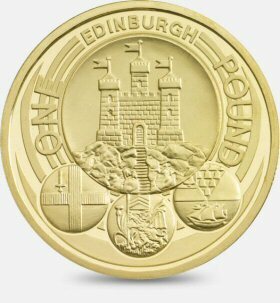 It has to be said that £1 coin designs are less collectable than £2 coins (which are bigger and have 2 colours) and 50 pence coins (which are bigger with clearly visible silver designs). 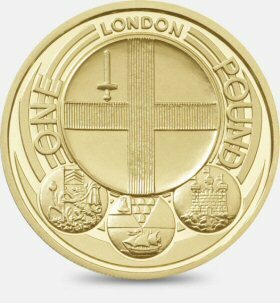 Only 9 of the 24 designs currently in circulation could be considered as comparatively rare, so only these designs are shown on this page. 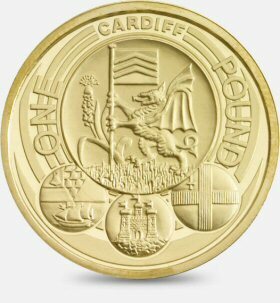 The other 15 designs are quite easy to find when checking your change with the Royal Arms and Shield of the Royal Arms designs being very common.